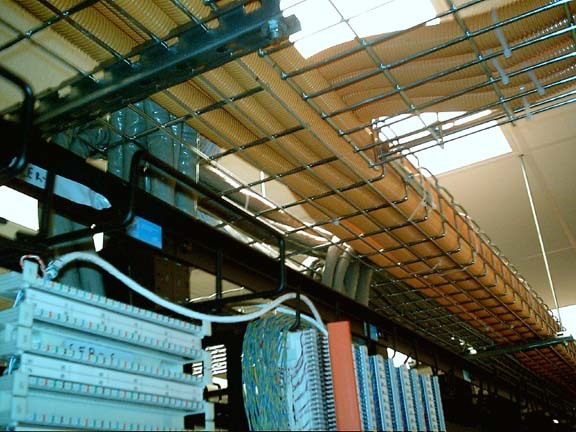 ComSketch has extensive experience in structured cabling planning for new and existing facilities. 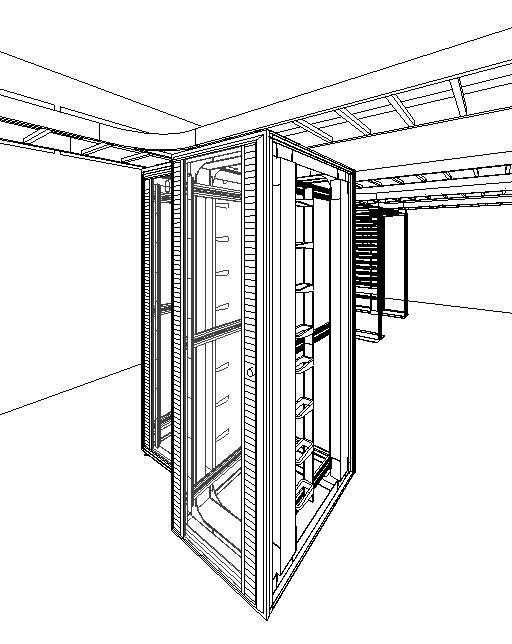 Whether you are constructing a hotel, office data center, campus environment, retail space or tourist venue, ComSketch has done all of these types of projects and more. 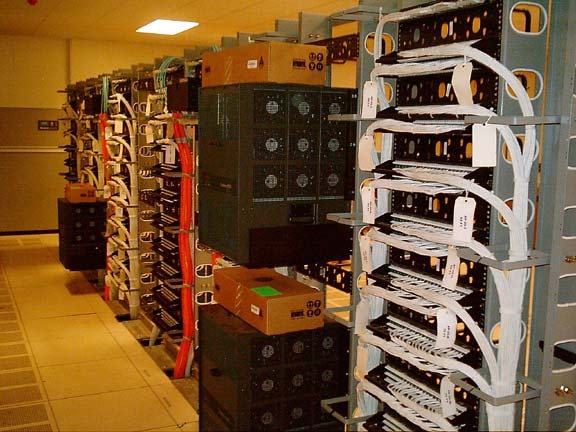 Structured Cabling, both horizontal and vertical with risers. Coordinate communications power and HVAC requirements with design team. 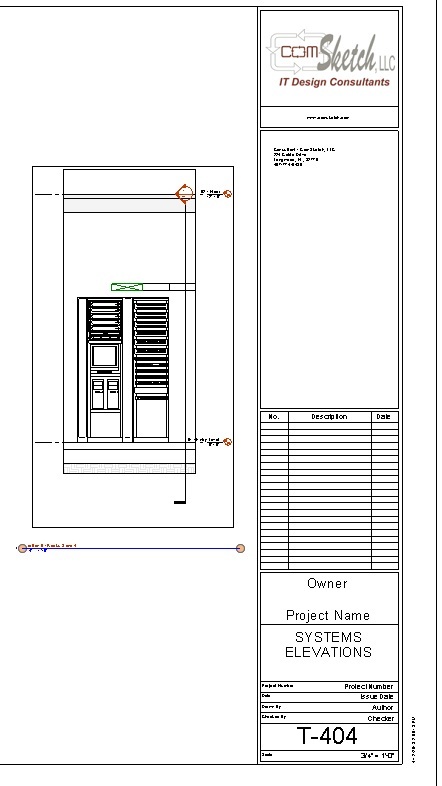 Layout outlet locations with labeling in CAD or BIM drawings. Coordinate and identify riser locations for telecom with the architect. 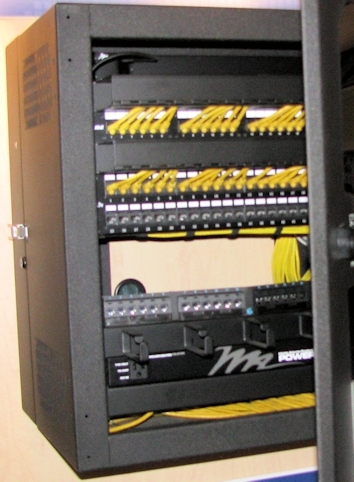 WIFI, ethernet and IP network cabling infrastructure. 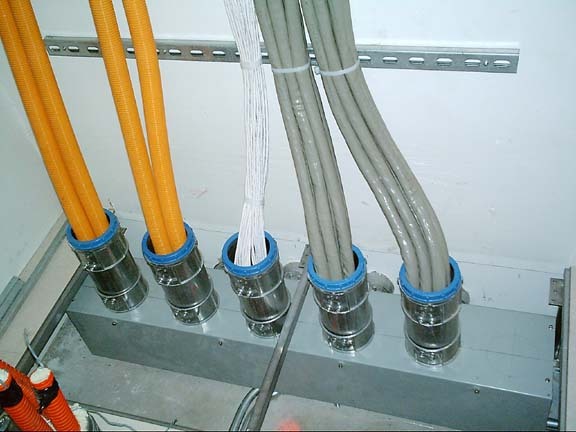 Specify cabling types and connectors. 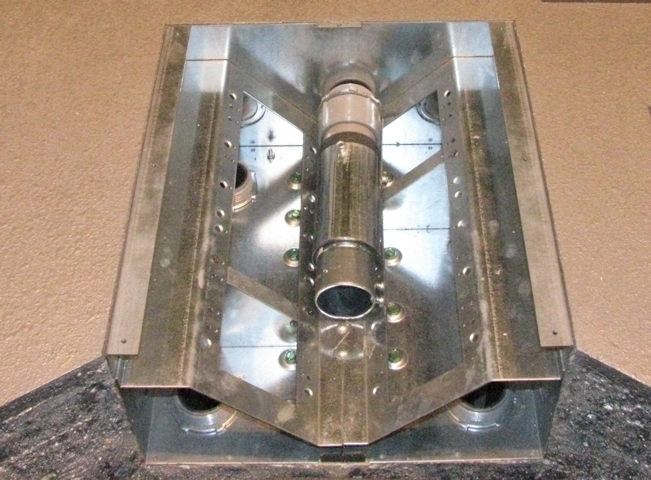 Let ComSketch help your project, contact ComSketch today. 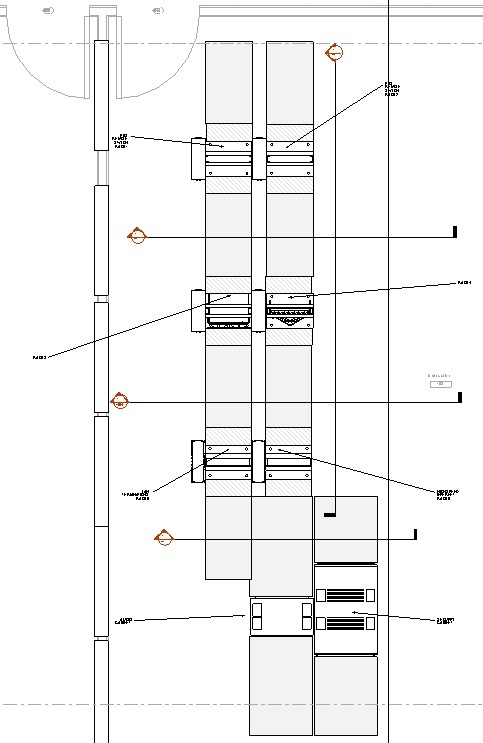 Cabinet/rack layout and ladder rack planning for head-end's, IDF's and distribution closets.